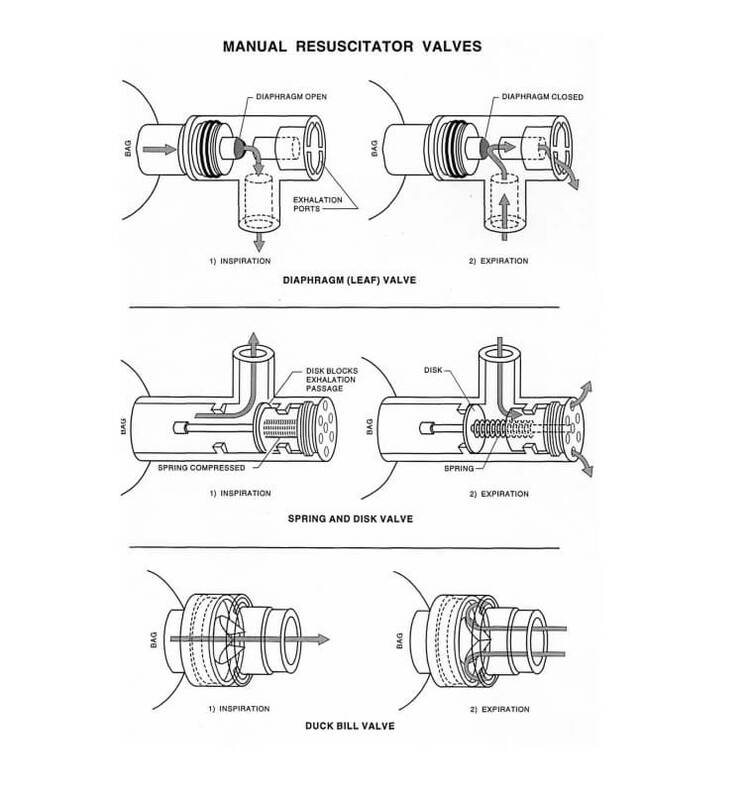 You are here: Home » News » Rubber Gasket & Seal » What is Manual Resuscitator/How to use the Manual Resuscitator? 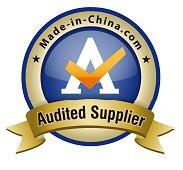 What is Manual Resuscitator/How to use the Manual Resuscitator? What is Manual Resuscitator/How to use a Manual Resuscitator? 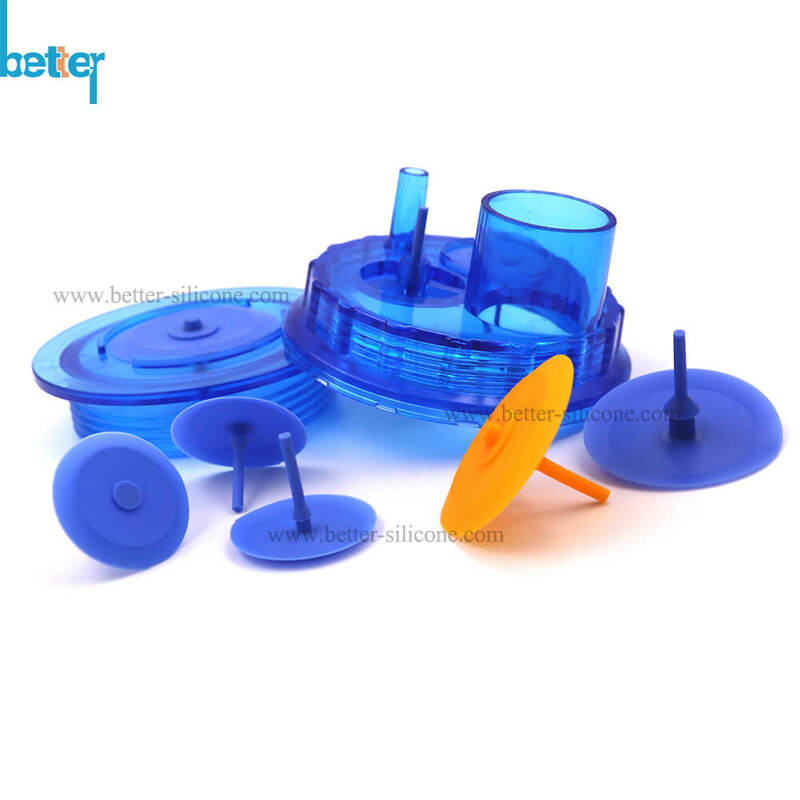 Manual resuscitator also called as Ambu bag, BVM,resuscitator bag, manually operated resuscitator and hand ventilator, which permits air to be forced into the lungs of patients each time it is squeezed to assist patients with breathing. Manual resuscitator with oxygen tubing, reservoir bag and pressure limiting valve.The breathing bag is filled with oxygen and is squeezed by band by the doctor, nurse or respiratory therapist. How to test lung and observe the bag parts for movement either during the compression (patient-inspiration) phase or re-inflation (patient-experation) phase. 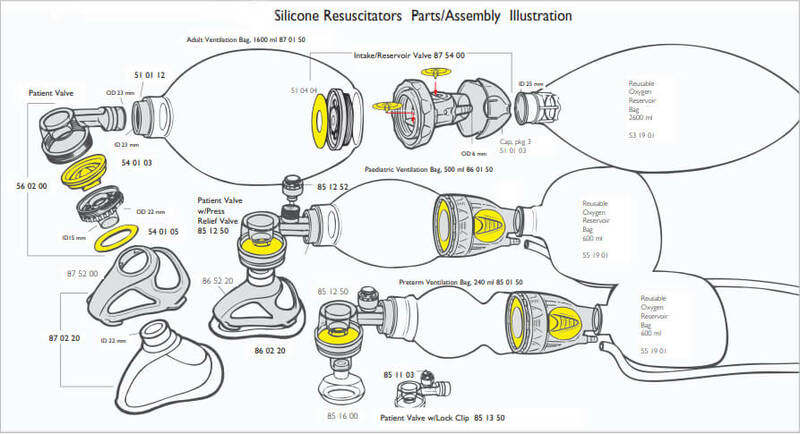 To identify the Resuscitator components is very important. 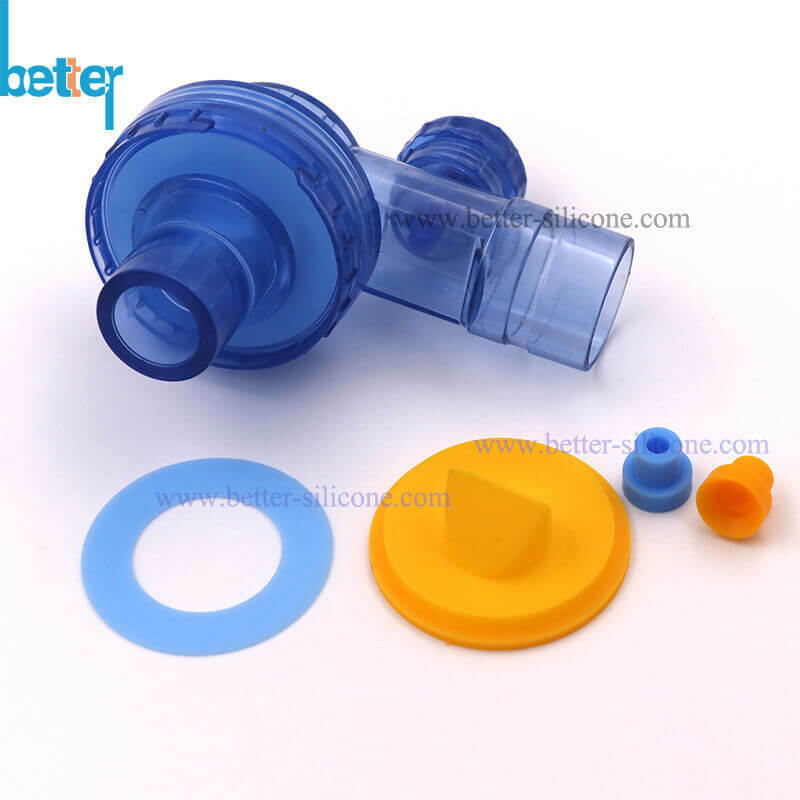 Silicone gaskets and plastic connectors are important to make sure there are proper/sufficient oxygen delivery to patients lung. Open mouth, clear airway of all foreign matter and fluids. The use of an emergency aspirator is recommanded. Tilt head fully backwards and push the jaw upwards with neck stretched to open the air. To assist ventilation it may be beneficial to insert an artificial airway. Be careful that it does not push the tongue back and thus obstruct the throat. Hold mask tightly to victim's face, covering mouth and nose, tilt head fully backwards, mask-holding hand lifting jaw forward. Squeeze the bag smartly and watch chest expand.